Funnily enough it always seems that no matter how much space you have in your home it is just never enough. If that is not problem enough, many of the items taking up valuable storage space you use for only a few weeks out of the year. These seasonal items such as decorations and summer and winter recreational equipment are just as important as anything else in your home, it is just that they add up quickly and they are only used for no more than a couple of months out the year. The rest of the time they are simply in the way. The best way to deal with this growing problem is to consider short term storage solutions to keep your important seasonal items out of your garage and other storage spaces in your home. If you love to get into the holidays and decorate for every one that comes along, as fun as that is, it becomes a burden on your storage space at home. If Christmas decorating has grown into decorating for Valentines day, St. Patrick’s Day, Easter, Halloween and more than you might quickly find that you have no room for your car in your garage anymore. While your festive mood is a wonderful thing, the clutter does not have to be a burden. Short term storage can help you have your cake and eat it too. In other words, enjoy your decorations without losing your entire garage. 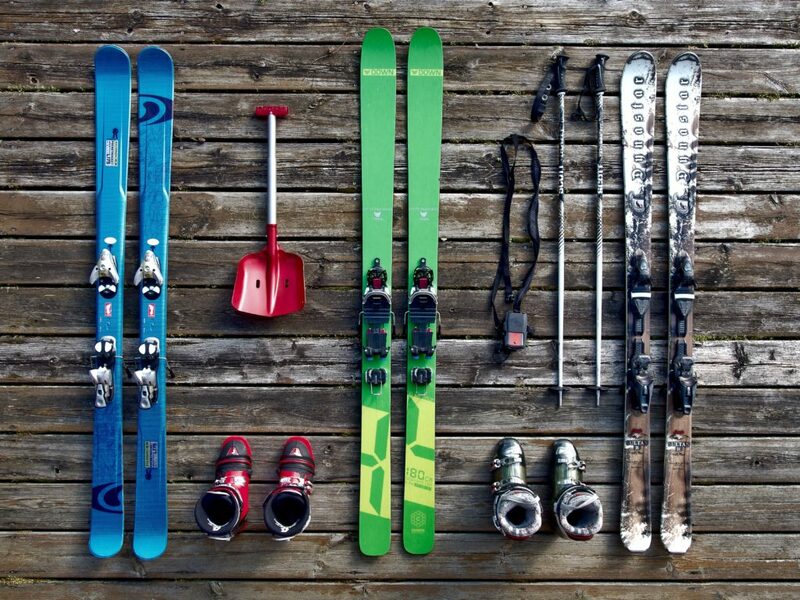 Storage units can be used for more than just decorations too, any seasonal items you may have like skis, fishing gear, or bicycles can be stored during the off season. What to Do with Larger Items? Seasonal items in need of short term storage do not stop at the little stuff sitting in the rafters of your garage. That snowmobile, boat, and pop-up trailer need a place to go outside of your garage as well. Priority Moving can help with onsite secure storage for your large seasonal toys as well. Make sure wherever you store your seasonal items, that you choose one that has all the latest security features to ensure the safety of your items. Storage facilities should have good lighting, surveillance, keycard or code access, and secure fencing around the entire facility. At Priority Moving we offer all of this and more as a part of our short term storage options. Contact us at (858) 256-4808 to learn more about the lengths we go to ensure the safety of all your seasonal items.